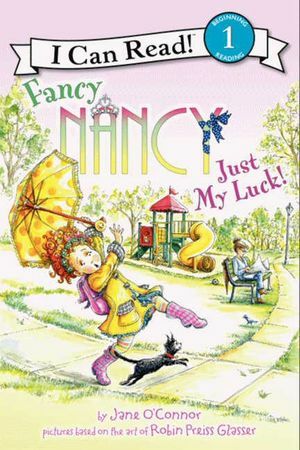 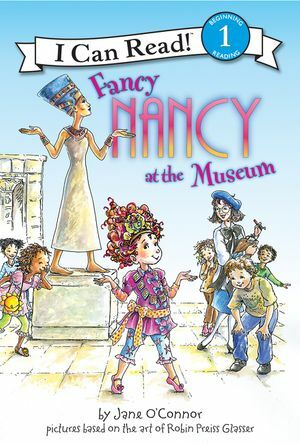 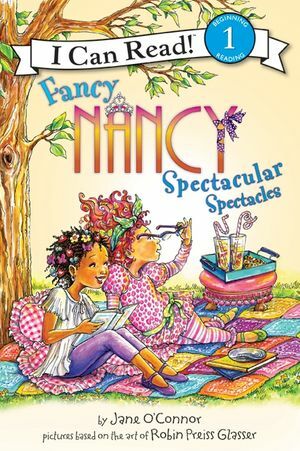 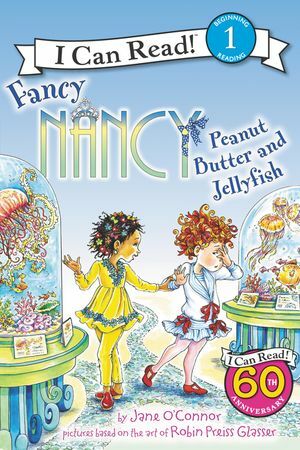 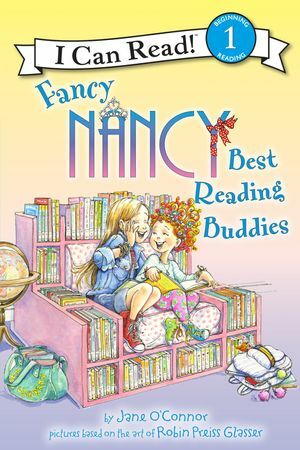 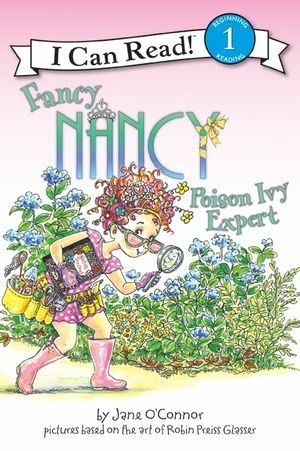 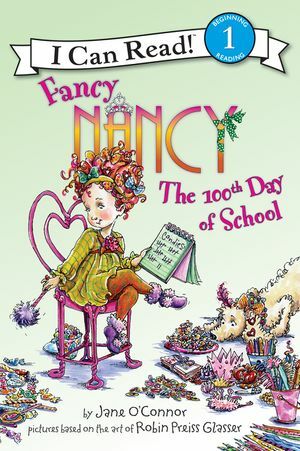 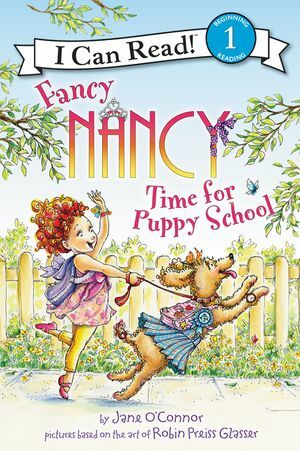 Join Fancy Nancy on the perfect fall field trip—to the apple orchard. 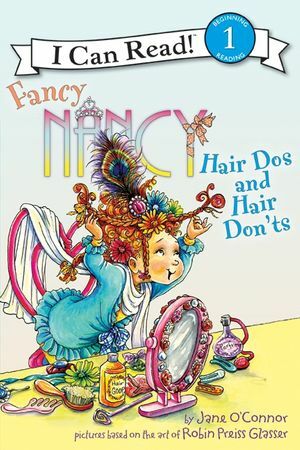 Fall is an extra-fancy season. 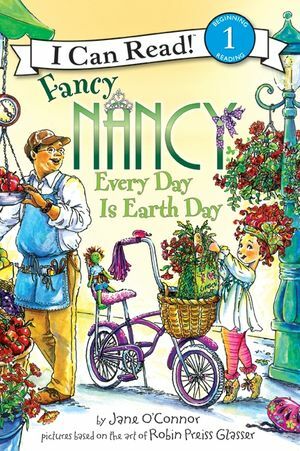 Even the trees wear fancy colors! Nancy is determined to find a perfect Gala apple for her dad—it’s his favorite kind, and even the name sounds fancy. 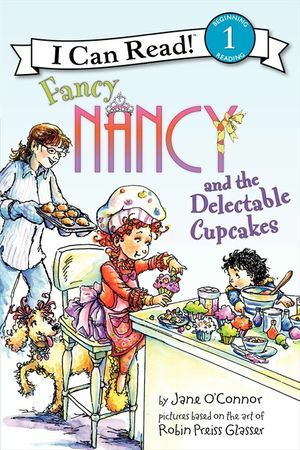 But what if the perfect apple is just out of reach? 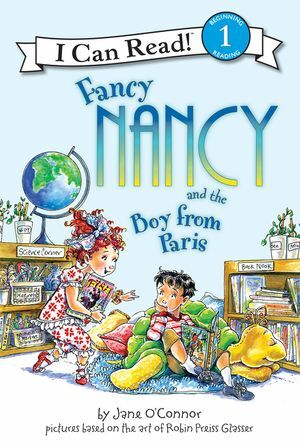 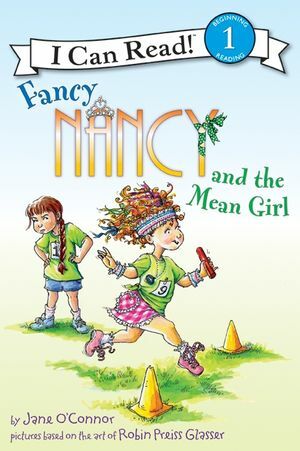 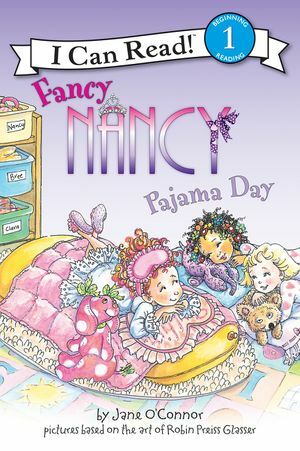 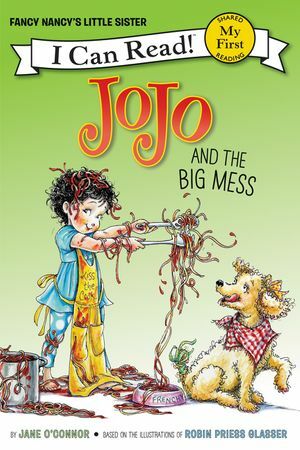 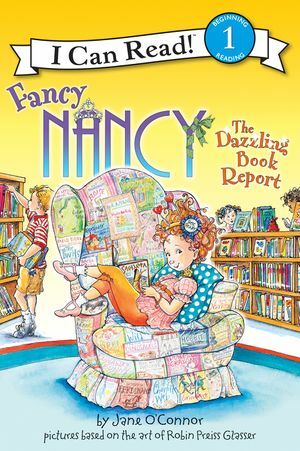 Fans of Fancy Nancy will delight in this festive fall adventure story about a class trip to the apple orchard. 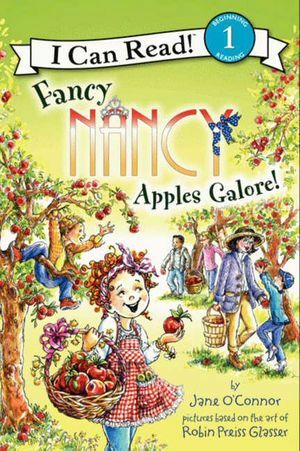 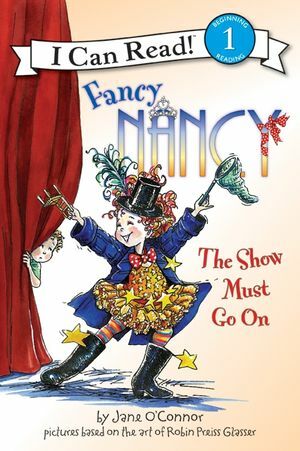 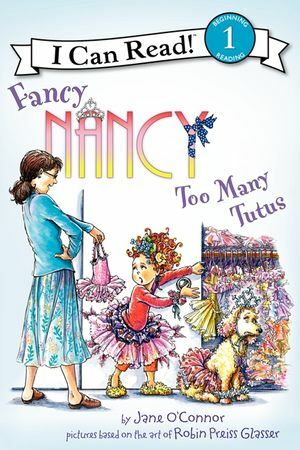 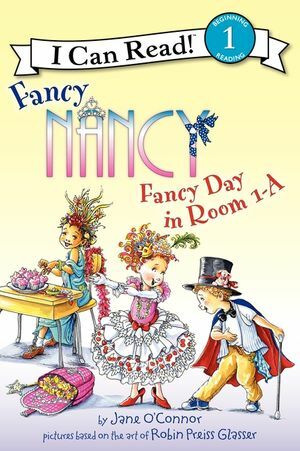 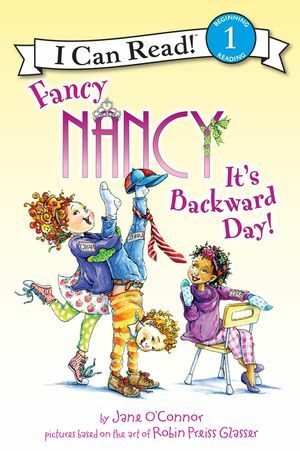 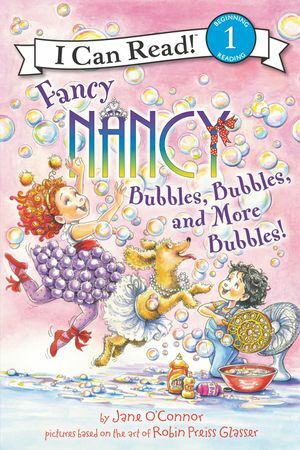 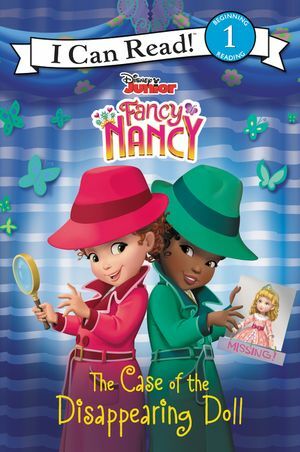 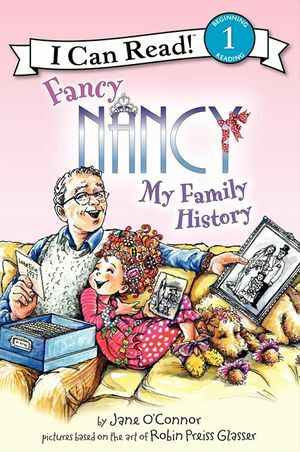 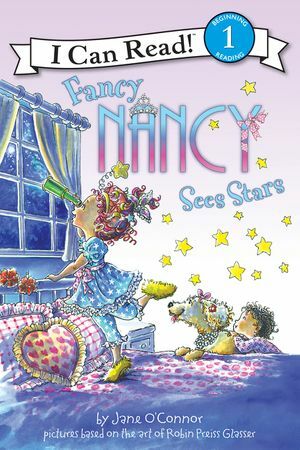 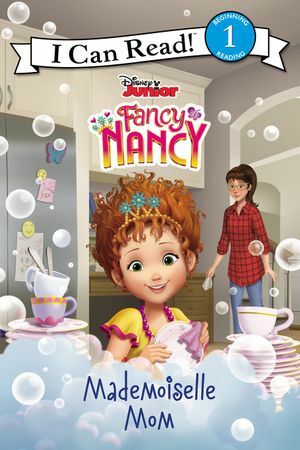 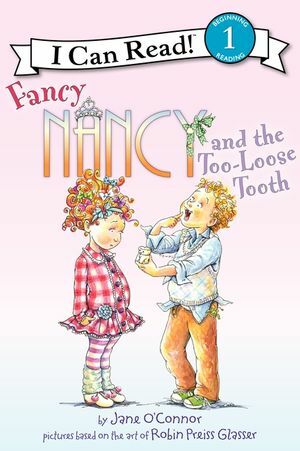 Fancy Nancy: Apples Galore! 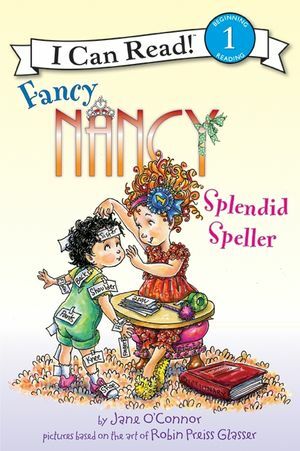 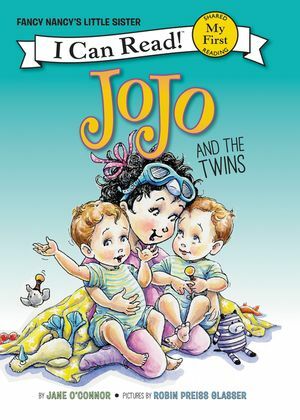 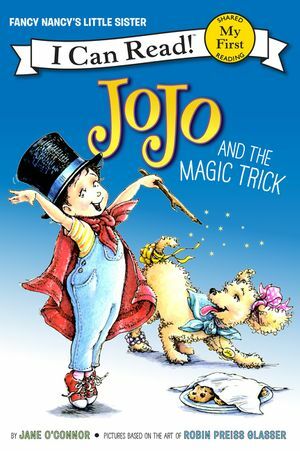 is a Level One I Can Read book, which means it’s perfect for children learning to sound out words and sentences.